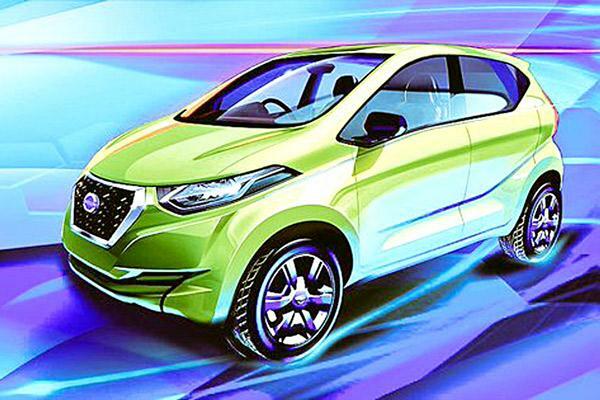 Datsun has confirmed that its all new upcoming hatchback will be called as Redigo. The all new Redigo is going to be totally different in character and style when compared to Renault Kwid that shares same CMF-A platform. While the Renault Kwid has a very strong SUV styling cues and a distinct ‘2-box’ design, the Datsun Redigo will be getting a much taller stance making use of the vertical space in order to free up interior room and looks similar to the concept car that was showcased at Auto Expo. Under the hood, the Datsun Redigo will be powered by same 800cc engine that is mated to a 5-speed gearbox. According to few sources, the Redigo is unlikely to be very well equipped as that of Renault Kwid. One such crucial omission is the large touch screen which is quite popular in Renault Kwid. The equipment levels that are used in Redigo are not as generous as that of Kwid. Datsun originally had plans to sell the RediGO hatchback lesser than that of Kwid (30,000 INR). But Kwid itself was made so affordable with a dirt cheap price of INR 2.57 lakhs for its base variant. Even after this, if Datsun wants to project Redigo’s price lesser than that of Kwid it has to do effective cost cutting in every component which they use. We will get to know about the actual price of Datsun Redigo when its officially launched on April 14. 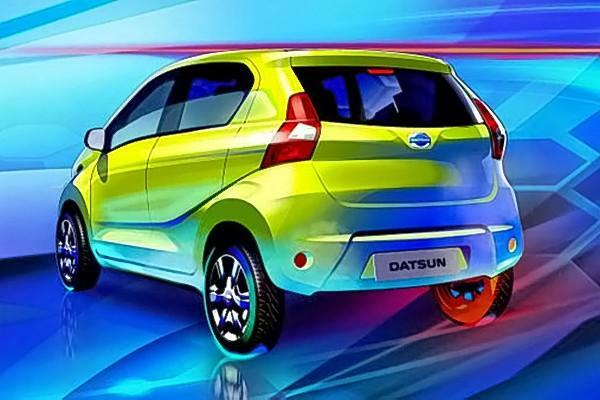 The all new Datsun Redigo will be globally unveiled in New Delhi on April 14th and the car should hit the roads by the end of May. The price of Redigo is going to be the key – Expect the car’s price in the range of 2.6 lakh (ex-showroom). Let us know what do you think by commenting below!